Alcona County (pop. 10,942) is on Lake Huron, east of Oscoda County. 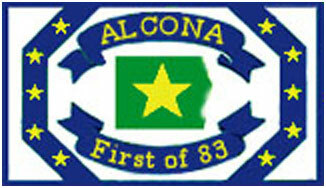 Alcona is Michigan’s first county (alphabetically). 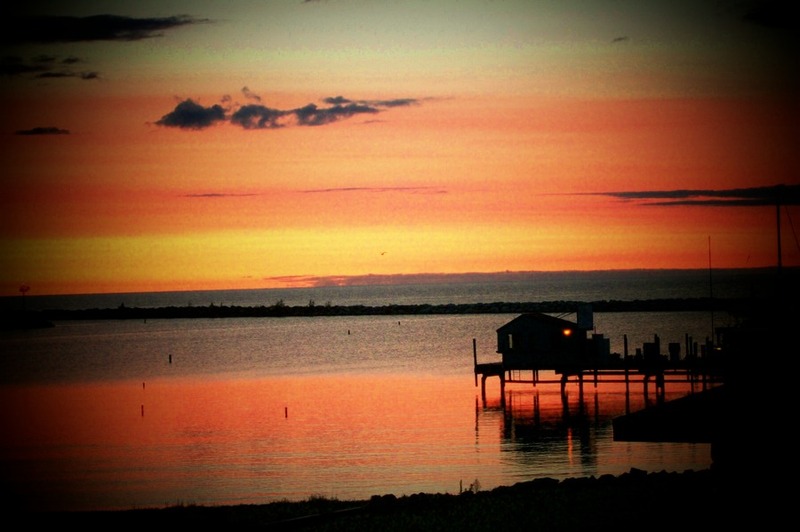 Alcona is one of Michigan’s ten county names invented by Henry Schoolcraft to sound like Indian words. The others are Allegan, Alpena, Arenac, Iosco, Kalkaska, Leelanau, Lenawee, Oscoda, and Tuscola. The county seat of Alcona County is Harrisville, third-smallest county seat in Michigan with a population of 493. 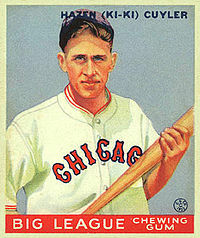 Harrisville was the hometown of Hall of Fame baseball player Hazen Shirley “Kiki” Cuyler (1898-1950). Harrisville’s Detroit and Mackinac Railway depot, built in 1901, is still standing. 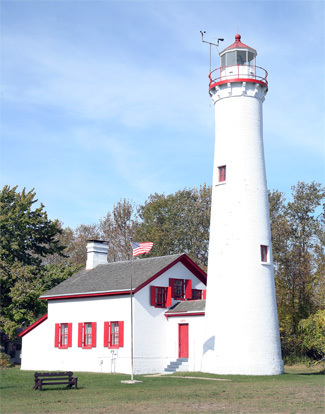 Harrisville State Park, along Lake Huron, was established in 1921. The Sturgeon Point Light Station, built in 1869 in Cape Cod style, is north of Harrisville. 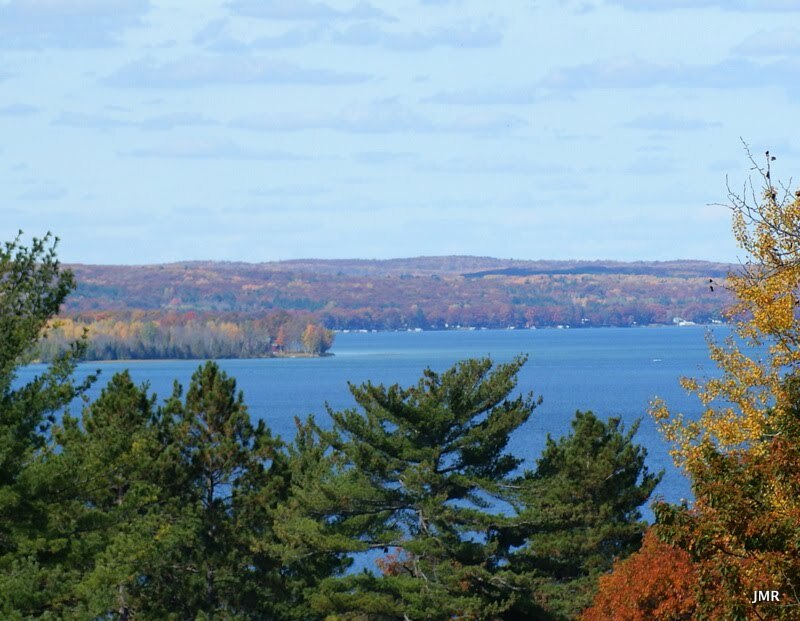 Hubbard Lake, one of Michigan’s largest inland lakes, is popular for fishing both summer and winter. The unincorporated community of Curran has an annual Black Bear Festival. This entry was posted in Michigan and tagged Alcona County, Harrisville, Hubbard Lake, Kiki Cuyler, Sturgeon Point Light Station.